“Mama, it seems like my friend’s mom is more fun than you,” my daughter openly announced to me a few years ago. I don’t even remember my response to her, but I know I was defensive about it whatever the words were. It was a defining moment for me in my journey of motherhood. One that made me stop and ask myself, “Am I not a fun mom? Do I not laugh enough with my daughters?” I was afraid of the answers to those questions! After taking a good look back at my attitude during the days preceding my daughter’s comment, I realized something about myself. I had been so caught up in my daily tasks… homeschooling, cooking, cleaning, doing laundry, grocery shopping, bookkeeping, disciplining children, teaching music lessons, and on and on…. that I had forgotten to have fun! 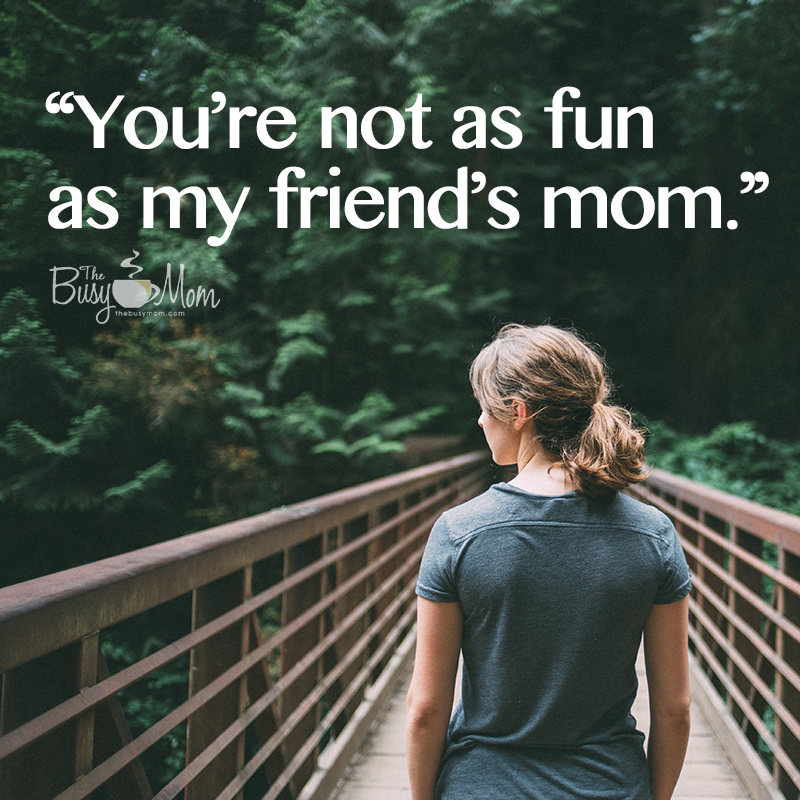 Discouraged and faced with something new to worry about, I confided in my husband, telling him that our daughter felt like her mom wasn’t any fun. (Well, that’s not exactly what she said, but it felt like it!) So, being the “fixer” that he is, he asked me, “What do you do that’s fun for you?” Ummmm…. you mean besides sleeping or does that count? So, I had to think a minute. Surely there was something I did for fun. Then I thought of all the cool things I USED to do like playing my flute, scrapbooking, jewelry making. Those hobbies certainly brought me joy when my girls were little but the busier of a mom I became, it just felt like more effort to take time for those things. At the end of a full day of homeschooling and working for my husband’s business, the most fun thing I could think of was collapsing on the couch and watching a movie or sleeping, (or sleeping during a movie!). Pay attention to those little blessings in your life. Ask God to make you more aware of whatever it is that gives you a happy heart. If you find yourself bored with your routine or stressed that you can’t get it all done, take a mommy break…even a 5 minute one where you sit and have a cup of tea or coffee and read a book/magazine. Go outside and listen to the birds. They always have something to sing about. Listen to your favorite music while you’re doing a mundane task- it will make it way more enjoyable. Whatever you do, just don’t forget to have FUN!! What do you do that you find fun? We can all probably use your ideas! If you’ve been a mom for more than 10 seconds, you know it’s not for the faint hearted. As I scroll through social media and the internet I see numerous posts (many of them very good) about how hard it is to be a mom, but I find myself wondering if this is actually helpful all of the time. I’ve been a mom for over 25 years (we have eight kids), so when I started this gig there wasn’t internet or social media. Often that meant we learned the hard way, but we learned as we walked the journey out in our own homes…without the world looking on or hearing much about it. The internet and social media can be a great way for moms to connect, especially when it’s impossible to get out with the kids. We can find helpful information and encouragement to better equip us for motherhood and we are reminded that we are not alone. But for most of us, it typically doesn’t stop there. It can quickly become a distraction and keep us from engaging in the real battle that is going on. The battle for our kids’ souls. Our two oldest daughters are married with children of their own. They have told me how hard it can be to get their own unique groove in motherhood alongside Pinterest, Facebook, blogs, etc. We are inundated with more information than we really need to be a good mom. While we are fretting over whether or not our kids are “keeping up” developmentally with other kids their age, we are losing the opportunity to be praying over their souls, asking God what HE has for their lives. We sacrifice the chance we have to savor these moments of this specific season of their childhoods. Instead of embracing what is…we are constantly grasping for what “should be” based on how others are living or we THINK they are living. YES, it can be hard. Really.Hard. But can I just say it? We aren’t the first generation to experience motherhood and the struggles that come with it. For thousands of years, moms have been having babies and growing them to adulthood. 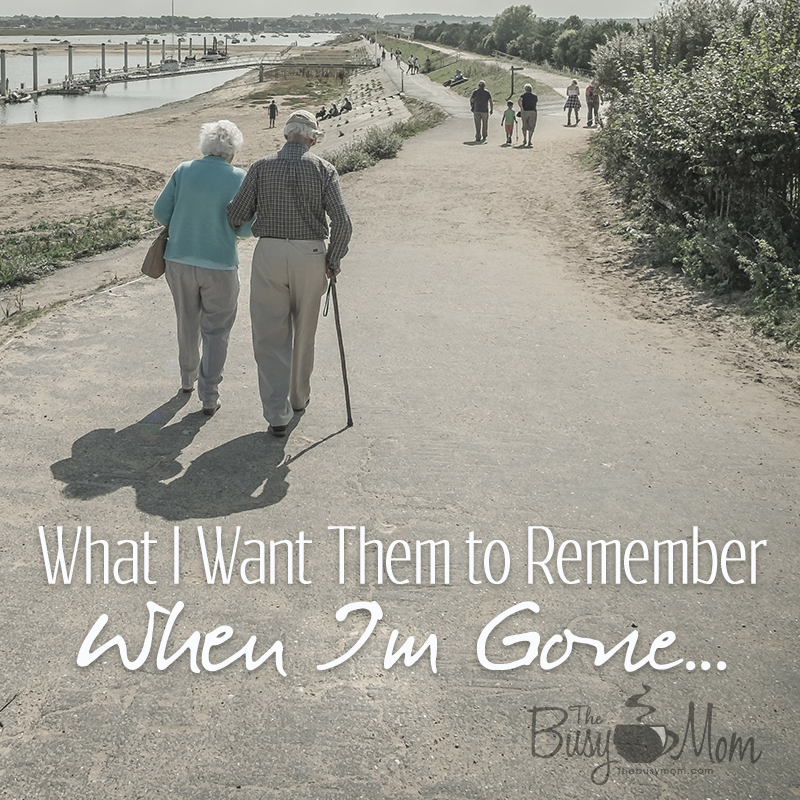 They have experienced the joys and sorrows that we are feeling and they lived to tell about it. The real question is HOW are we going to walk this journey? Are we going to feel sorry for ourselves over every struggle, trial and pain? It’s a temptation I have faced a thousand times over and often given in to. It never ended well. Motherhood involves a lot of grit and perseverance, but not necessarily in the ways that are often portrayed on the internet. Being a good mom requires a certain amount of toughness. These days, that toughness means that we have to be willing to forge ahead based on what GOD is revealing to us and stand against the strong cultural tides that are undermining God’s good plan for our families. 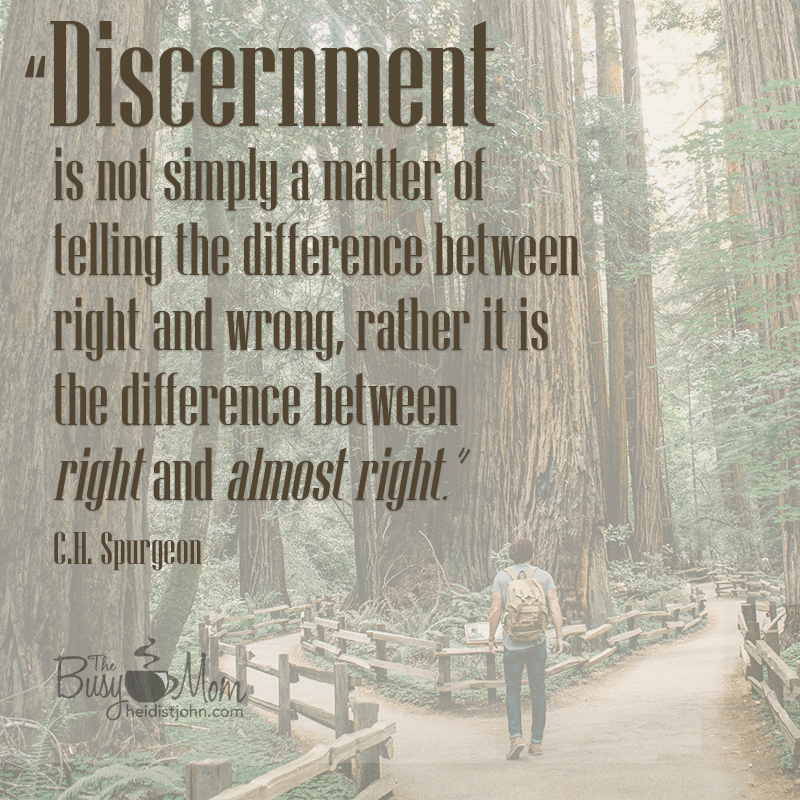 It means that we have to tune out the other voices and tune into what God is whispering in our hearts concerning our children. 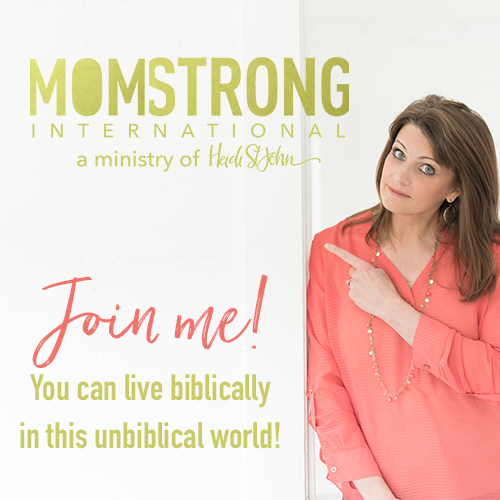 We have to be warriors…women who aren’t afraid to be the mom God has called us to be. We have to be one tough mother. When the kids were young and I had to do so much for them, the physical exhaustion was real. Having teens in the house is a another season of exhaustion, but a different kind. It’s more emotional and mental. I get a little less frustrated now with the sometimes monumental task of parenting. I am slowly toughening up and realizing that all of these struggles are part of the parenting package, not a personal affront toward me. In this culture of being easily offended, we can quickly slip into becoming resentful over the work it takes to be a good parent. 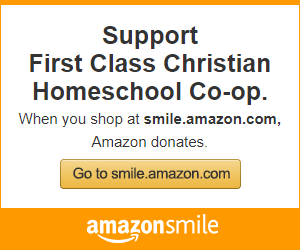 This is not God’s heart for the family. He has so much more for us and we need to pay attention to His ways because, although sometimes hard, they are good. 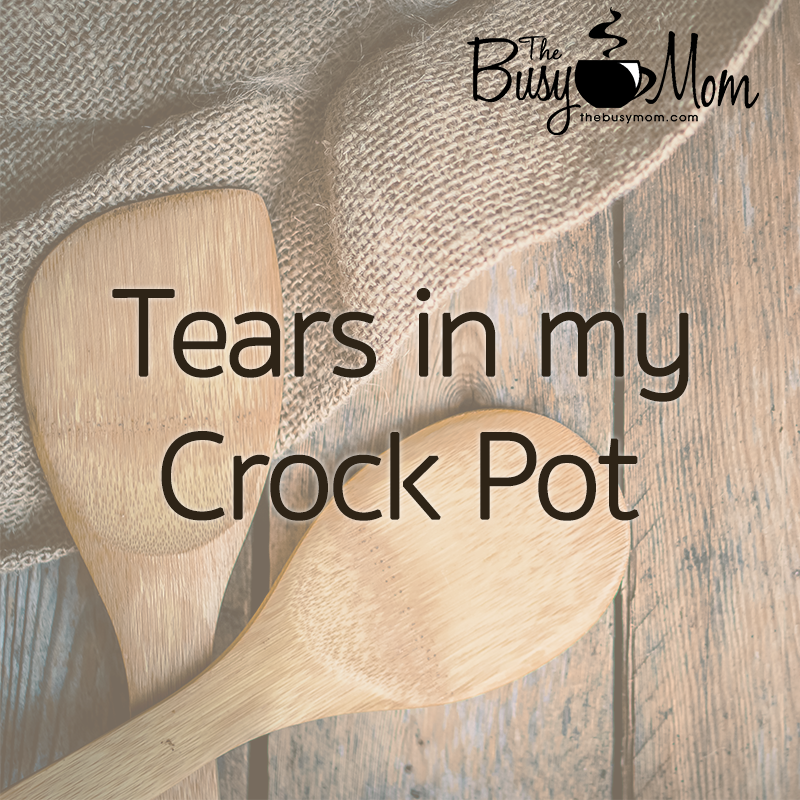 I am all for validation, friends and hugs for moms who are in the trenches everyday, but as someone said, “It’s okay to have a meltdown, just don’t unpack and LIVE there.” My concern is that going over and over and over every little nuance of motherhood, can quite often end up as a distraction and temptation toward self pity. 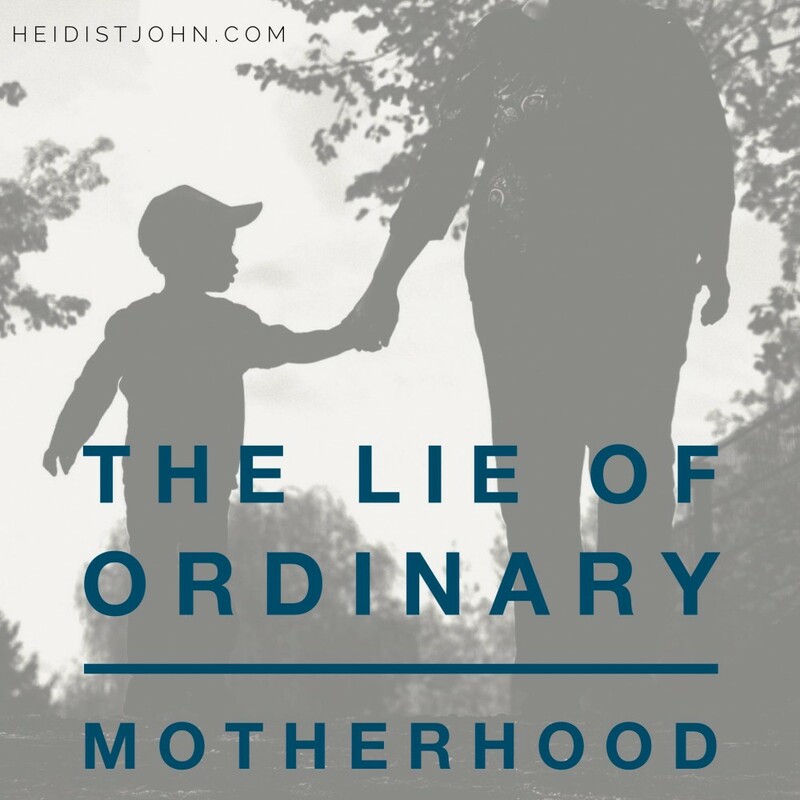 There is so much about motherhood that takes grit and perseverance and I can’t help but wonder if changing our thinking toward letting it make us stronger would be more helpful. Here’s the thing: Our kids will probably experience a world we never dreamed of, one where they will most likely be persecuted in some way for living out their faith. Moms, we need to GIRD UP!! Our kids are watching and taking their cues from us. What are we telling them by how we are living our lives? Are we telling them to quit if something is too hard? Are we exampling a weak, anemic faith or a robust, durable, sturdy, rugged, solid, long lasting faith? Don’t let the culture keep you from being the mom has called you to be. Grow in your faith and walk it out in front of your kids. Train them up in HIS ways. Let them KNOW that our God is almighty, sovereign, powerful and REAL!! 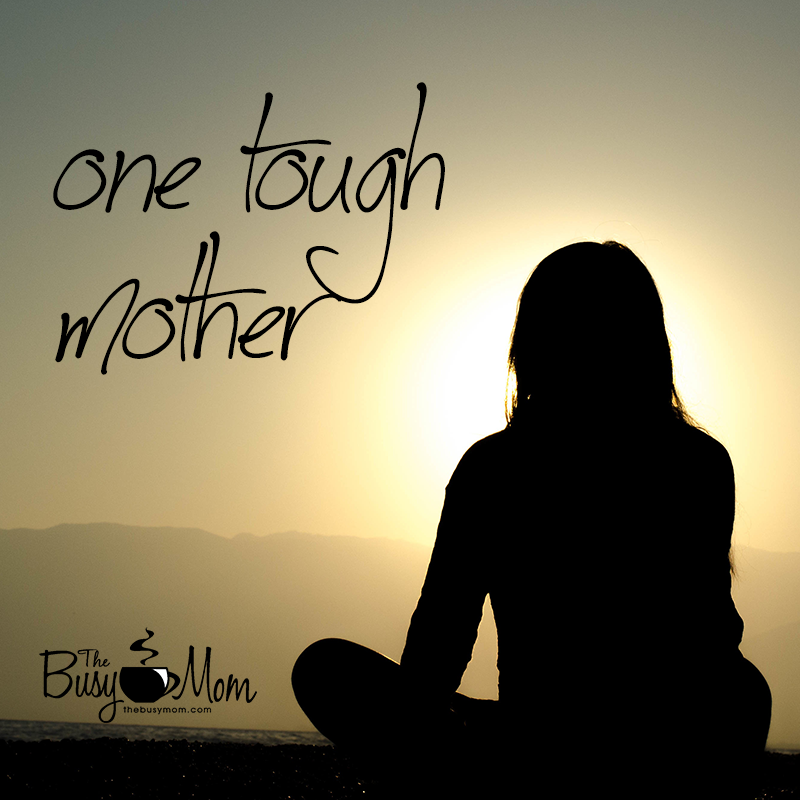 Be one tough mother.